Being a soccer referee can be both rewarding and fulfilling. 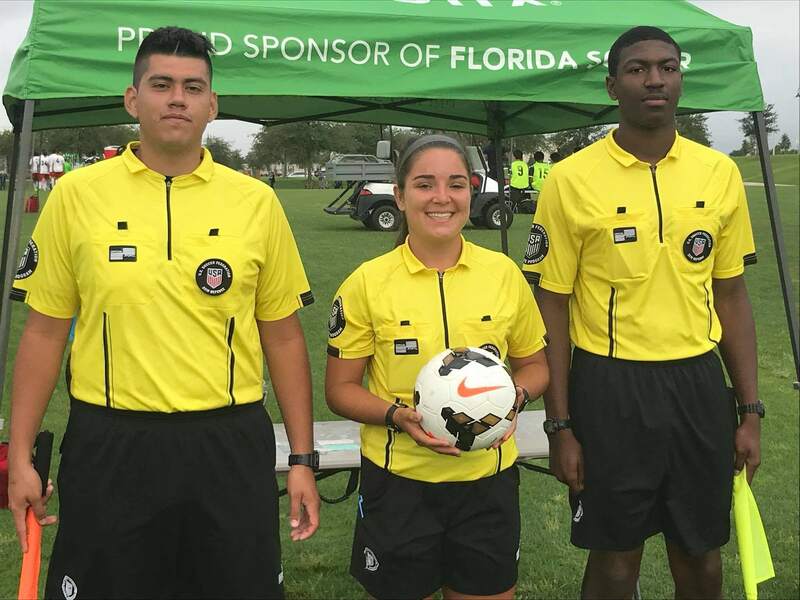 Whether for a young person learning responsibility or an adult contributing to the sport, referee training and development is the primary mission of FL Soccer SRC Inc. (FLSRC). 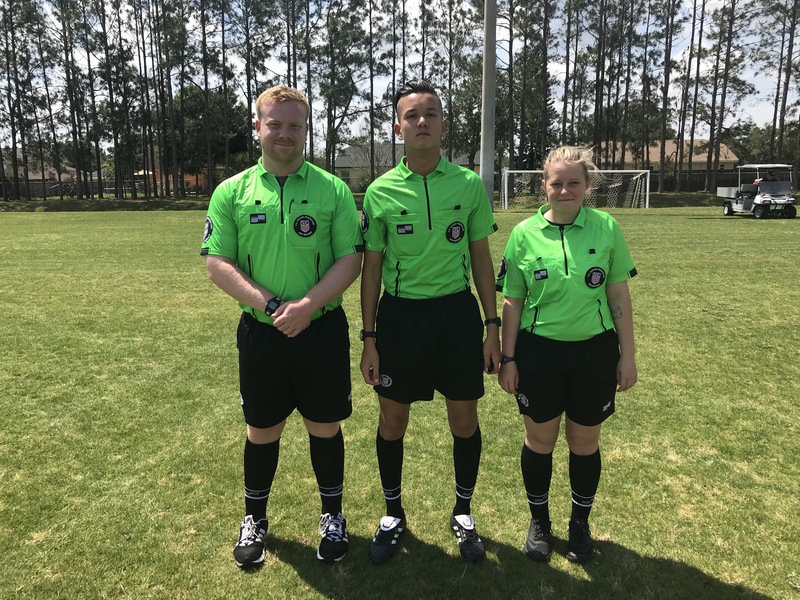 To this end, FLSRC has established a process to ensure that every person who wishes to become a referee is afforded the opportunity to become registered and certified as a soccer referee with the United States Soccer Federation (USSF). When you click below to start the process you are taken to the private and secure Officials Management System and become a new member. Again we strongly recommend that you read the Frequently Asked Questions just in case you get lost or stuck. If that does happen you can always come back to this page and click the lost link just above the photo that is below.